Regular and proper brushing is the only way to prevent the emergence of dental caries and gum diseases. By brushing your teeth on a regular basis, you are removing food deposits, bacteria and plaque from the surface of teeth and these are the direct contributors to the formation of dental caries. Although brushing teeth is a simple procedure, most people are doing it wrong. 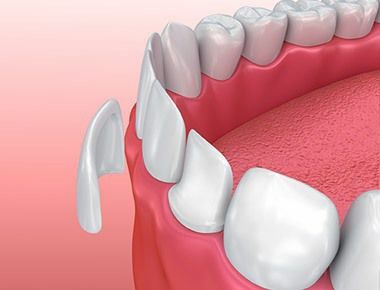 The brush is placed on the outer side of the tooth, horizontally compared to the one side of the upper jaw by maintaining an angle of 45 degrees compared to the axis of the tooth. By using slow motions the toothbrush rotates downwards. With one of these series you should include 2 to 3 teeth and the movements should be repeated at least 8 times. Move the brush towards the opposite side of the jaw and in this way you will clean the outer side of the upper teeth. After that, the toothbrush should be placed on the teeth to the opposite part of the lower haw and perform the same movements (with the difference being that now these moves will go upwards) to clean the outer part of the lower teeth. After cleaning the external side, place the toothbrush on the inside and perform the same movements (turn it down for the upper teeth and up for the lower teeth) to clean the surface. Finally, you should clean the chewing surface of all teeth. This is accomplished by movement that goes back to front. At this stage you should wash the upper side of the tongue too. The most common mistakes that people usually make when they are brushing their teeth are the movements of the toothbrush back and forth and up and down. In the first case, the dental plaque located on the surface of the teeth, will not be removed from the teeth, but will be pressed between the teeth. 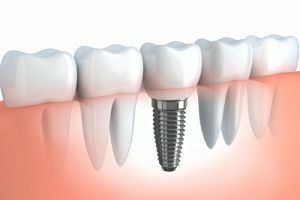 In the second case, the plaque (which is packed with bacteria) is pressed into the gingiva which will certainly lead to damage over some period of time. While brushing your teeth, a contact between the teeth doesn’t exist. It is advisable to look in the mirror in order to control the technique we are practicing for brushing teeth. When you are finished with this simple and short procedure, it is a good idea to rinse your mouth. 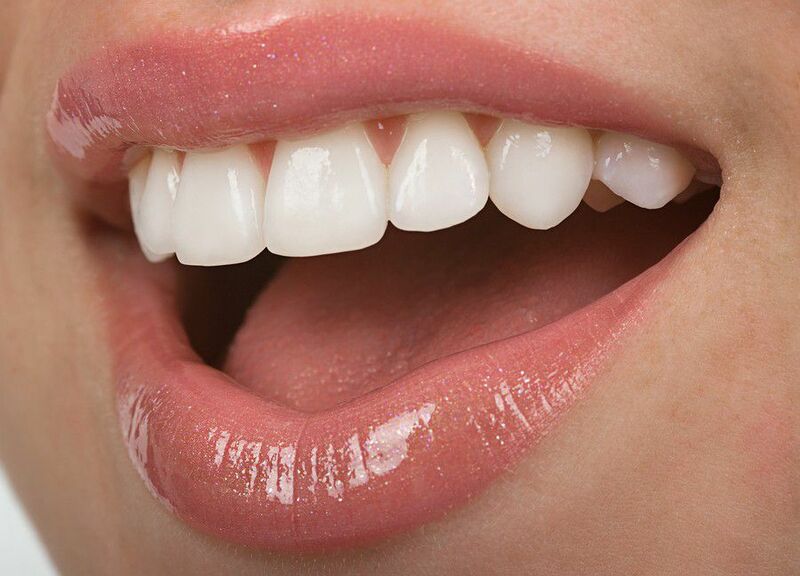 The teeth should be brushed at least twice a day – in the morning and evening for a period of about three minutes. Remember that in the evening we brush our teeth for our health and in the morning for our hygiene. By using the toothbrush each of us is cleaning three out of five surfaces on our teeth. In order to reach the space between teeth you should use dental floss or interdental toothbrushes. They can help you remove the bacterial plaque from the interdental space on the edge of the gums. There are many different designs and shapes of brushes and dental floss for cleaning interdental spaces, areas around bridges, implants or fixed orthodontic appliances.